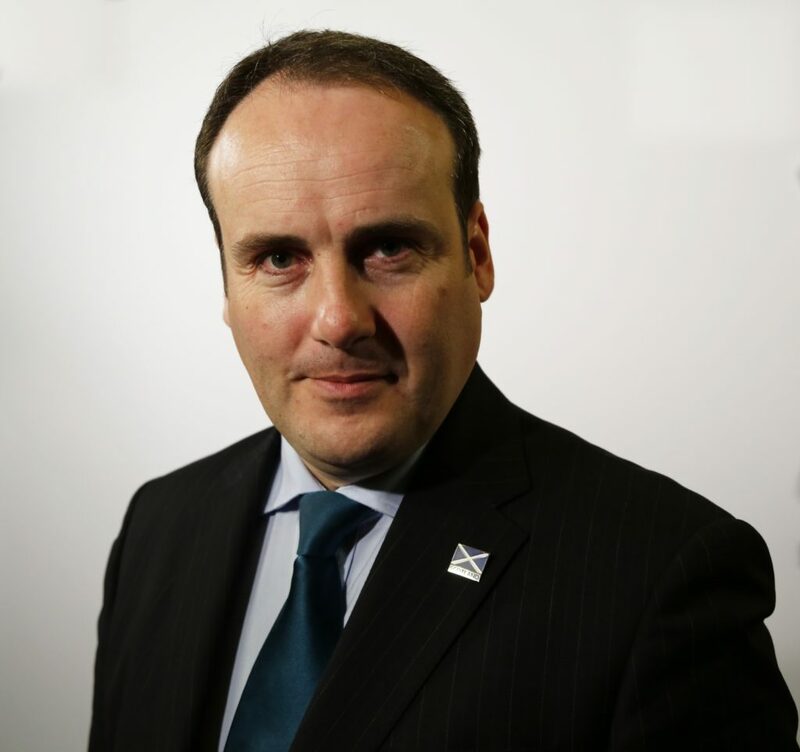 Scottish Government islands minister Paul Wheelhouse. 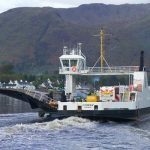 Comhairle nan Eilean Siar has written to the Minister for Energy and the Islands, Paul Wheelhouse, to underline the urgent need for investment in new ferries for the Clyde and Hebrides Ferry Service network. This is over and above the commitment to build the two ferries at Ferguson Marine Engineering that are now set to be at least two years late before they enter service. The comhairle says there is strong evidence that government needs to be bringing in new ferries to replace at least the four major ferries which have been in service since the 1980s and, while the two ferries in build at Port Glasgow will address a small part of the ageing fleet issue, this needs to go further and that government should by now have placed an order for the promised new ferry for Islay and in all reality this should be a two-ferry order. The comhairle’s chairman of transportation and infrastructure, Councillor Uisdean Robertson, recently met representatives of Strategic Marine, which recently completed the new vessel for Pentland Ferries, to understand the service it could offer. 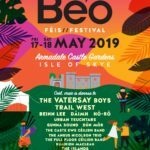 These discussions are said to have been very positive and Strategic Marine was able to produce outline designs for a monohull ferry that could operate from the existing infrastructure at ports including Lochmaddy, Tarbert and Uig (the ‘Skye Triangle’) or to serve Islay. Mr Robertson said the government understands the damage technical difficulties with ageing ferries can have on fragile island economies. ‘We want to work constructively with government to overcome this threat and believe the proposal we outlined on the Strategic Marine design is worthy of serious consideration,’ he said. 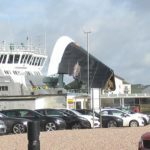 ‘This could deliver the badly needed new ferries in as little as 18 months from an order being placed at a cost that is likely to be significantly lower than the £40 million to £50 million CMAL has quoted as the cost of building a single new ferry for Islay to operate alongside MV Finnlaggan.